 Mercedes Archives - AutoNetTV Media, Inc. This cheeky video shows the green side of the new Mercedes E-Class. read more Speaking of cheeky, yours will appreciate riding on new shocks. Video: Mercedes E-Class Funny take on diesel efficiency. read more.